Connor Del Carmen, sophomore, is a staff reporter of the Marquette Messenger. 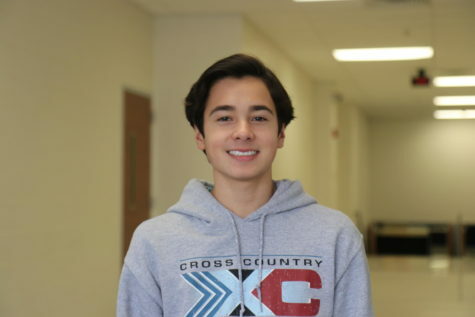 In addition to being on the newspaper staff, Connor runs both cross country and track. Connor is interested in reading self improvement books and playing in pick up sports games. He also enjoys playing video games, watching “Designated Survivor” on Netflix, and eating at nice restaurants.